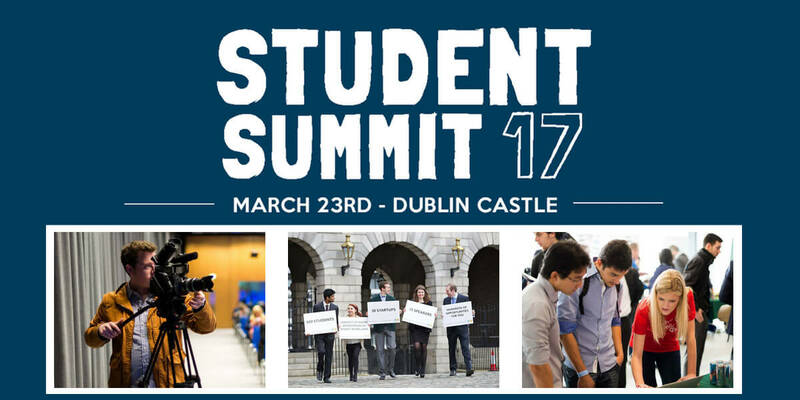 The Student Summit 2017 will take place in The Printworks, Dublin Castle on Thursday, March 23rd 2017. It will be a promotion and exploration of innovation for third-level students across the island of Ireland. In attendance will be over 600 students, who will interact with over 35 start-ups, learn from 6 different workshops and hear from engaging, motivational speakers from across the start-up sector. The aim of the Student Summit is to foster a culture of entrepreneurship among the Irish student populace, as well as to help start-up companies find their next generation of skilled, motivated employees. The Student Summit hopes to open up the start-up world for students, bust some of the myths surrounding start-up culture and help students learn from experienced start-up gurus.